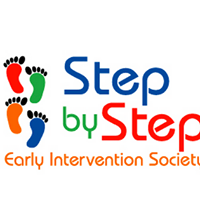 Registration begins at 8:30am, and the course begins at 9:00am sharp. Coffee and muffins will be available at registration, and lunch is included. Practice books are available for purchase for $80 + GST. 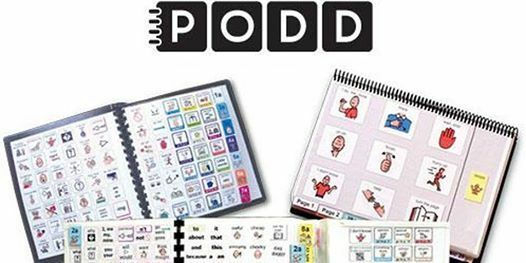 This one-day workshop will provide teachers, support staff, parents, other communication partners, and administrators with information about PODD Communication books and their application at school and home. PODD Communication books & their purpose. 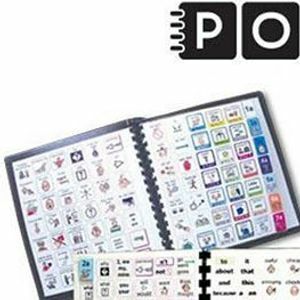 How PODD Communication books differ from other communication aids and approaches. How & when to use a PODD Communication book. How to teach the child to communicate. Creating an Aided Learning Language Environment. Laura Taylor is an educational consultant with Taylor Educational Consultants, specializing in accessible environments and PODD communication. Laura has been an early childhood special education teacher and assistive technology consultant for over 30 years. While teaching. Laura worked closely with families and teams to support the learning of her students both at school and at home. She completed certification to be a PODD trainer in the fall of 2014 and has conducted introductory trainings throughout the State of Michigan and California. She has conducted presentations throughout the United States at local, state and international conferences on low-tech strategies to support learning, considering the educational environment for all learners, and PODD.